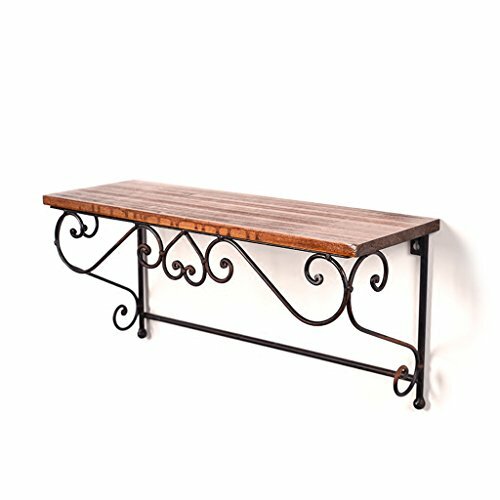 This multifunctional storage shelving is versatile, functional, and will be a beautiful focus in any room of the home.If you don't like this living rack, there are other styles in our shop, you are welcome to browse. Applicable scenes: living room, study, bedroom, restaurant, clothing store, bar, balcony, corridor, etc. Main uses: background decoration, bookshelves, display stands, shelves and decorations. If you have any questions about this product by WT storage rack, contact us by completing and submitting the form below. If you are looking for a specif part number, please include it with your message.